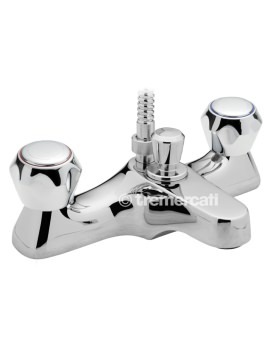 Tre Mercati has come up with the Capri Single Bib Tap that provides a clean and unique look to your bathroom. 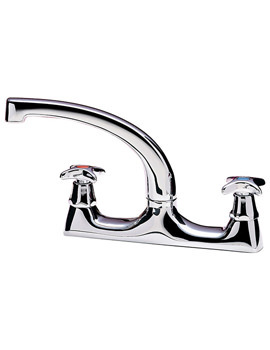 The strong and sturdy tap comes in glitzy chrome finish, exuding shine and glitter to your bathroom. 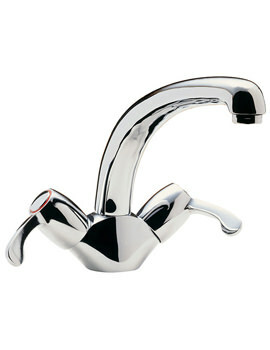 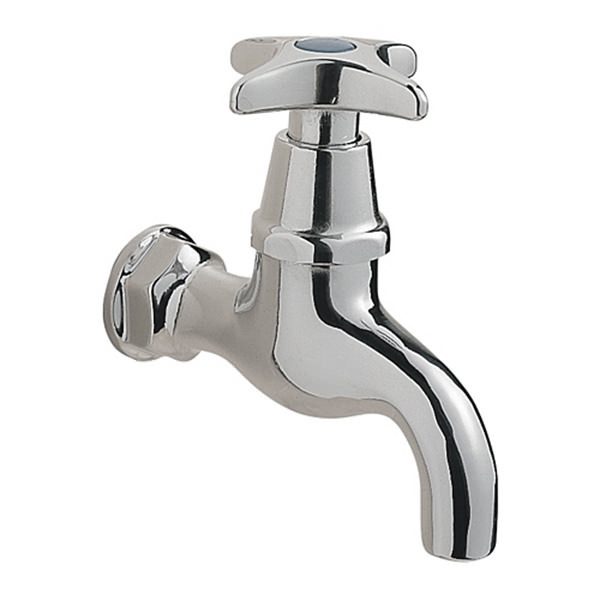 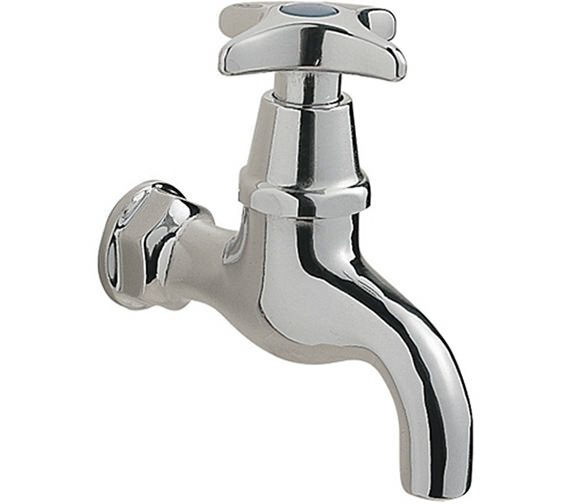 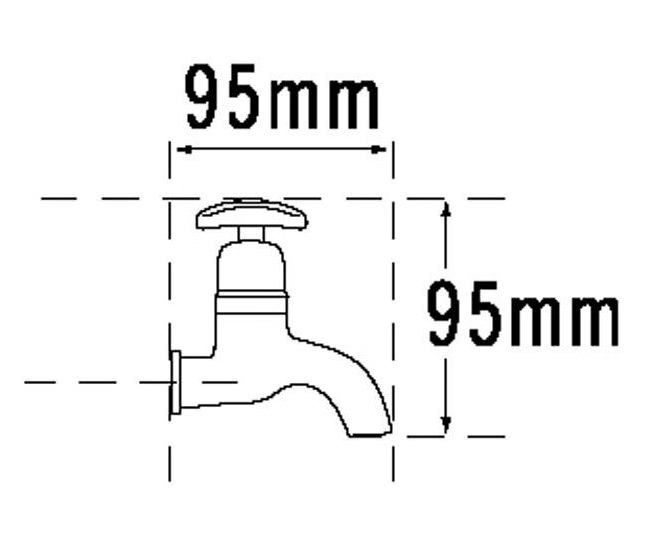 The practical and user-friendly tap impresses you with its number of features and performance. 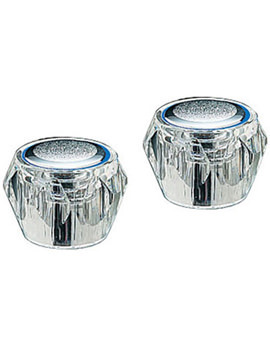 You can avail it at a reasonable price, from QS Supplies.